He thinks I want him because of the rumors around town. Because I think he's easy. I want AJ, because he's AJ. 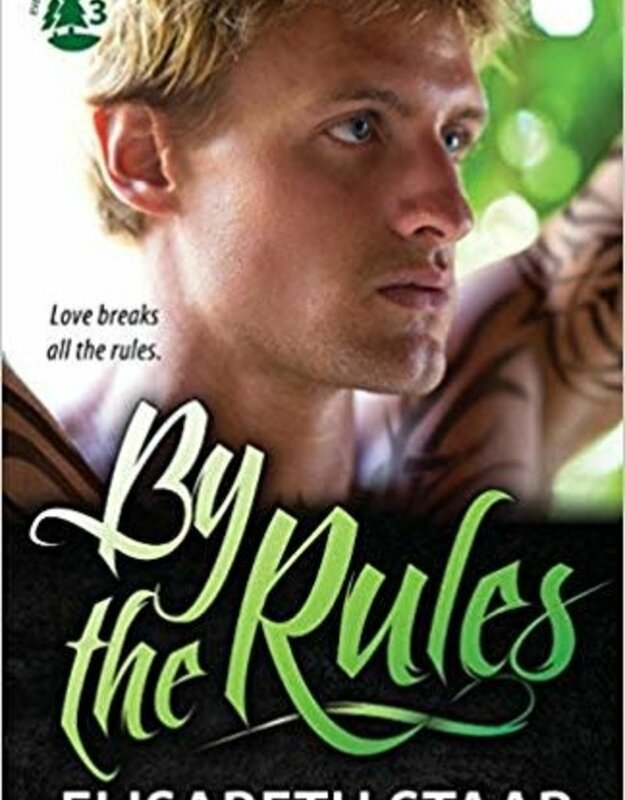 AJ Fabin's list of rules keeps him safe. Since getting kicked out of his parents' home and a vicious attack by a former escorting client, his rules and his life in the tiny town of Evergreen Grove provide a quiet haven. He may be lonely, and he may stick out like a sore thumb, but the folks like him well enough. When he's not dodging his old pimp, things are peaceful. Hayden Price is having a quarter-life crisis. Engaged to a woman he can't connect to and working a job he secretly hates, he comes to Evergreen Grove to help his mother through a health scare. Returning to his childhood home makes Hayden re-evaluate a lot of things, including himself. When he meets AJ and finds he can't stand the mouthy jerk--almost as much as he can't stop thinking about him--he has a lot more to change than his career. To be together, they'll both have to break all of their rules.